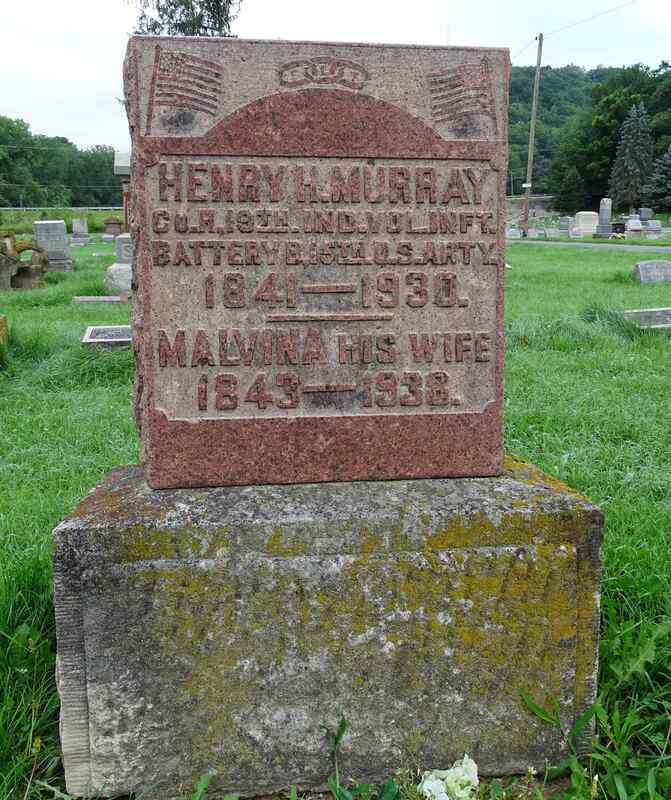 Private Murray soon volunteered to serve in Battery B of the 4th U.S. Artillery early in the war. He was discharged and on December 8th, 1862 he enlisted in the 2nd Independent Light Artillery where he served as a Private until his muster out on July 1st, 1864.